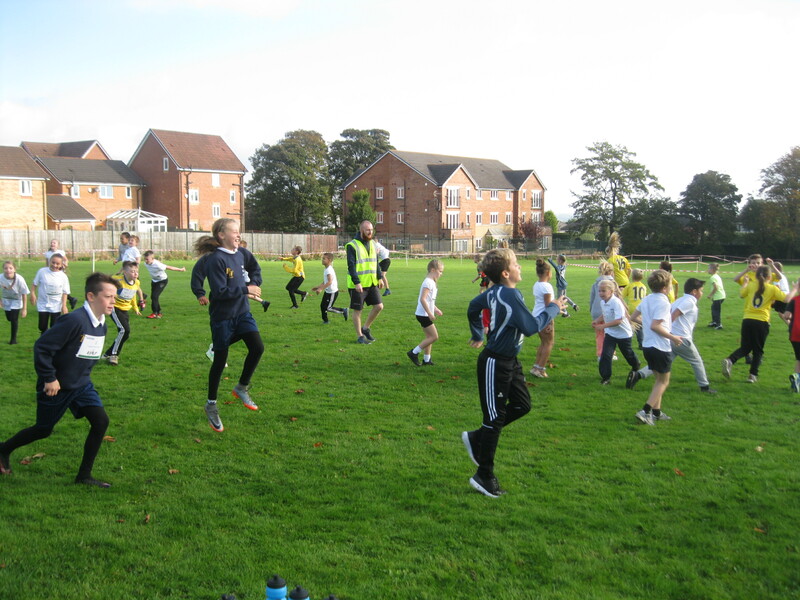 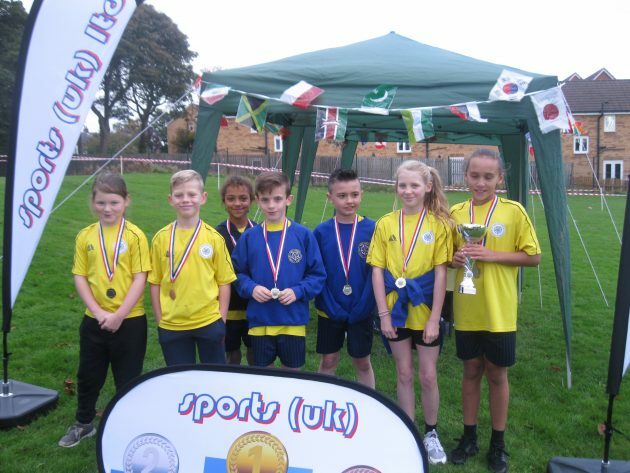 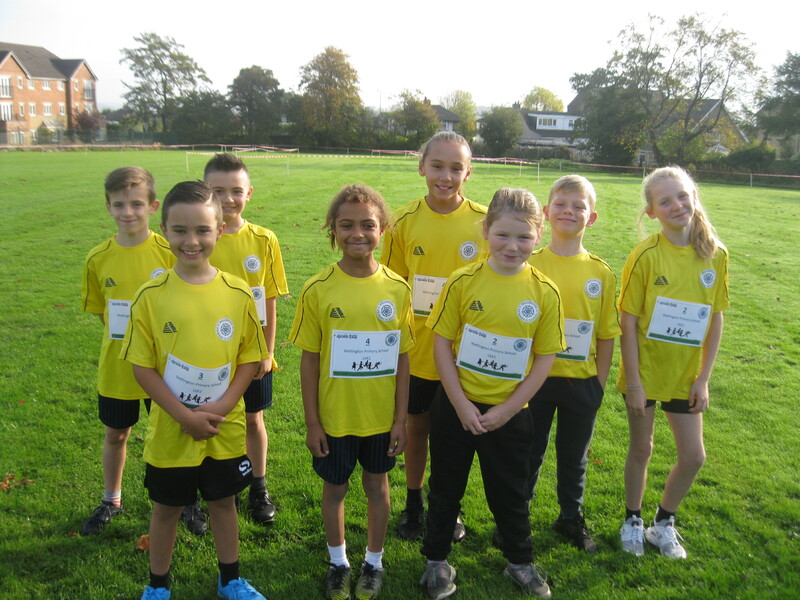 Well done to all the children who took part in the Sports UK Cross Country held at Wellington Primary School this morning. The children performed brilliantly and came away as winners. An amazing team performance.